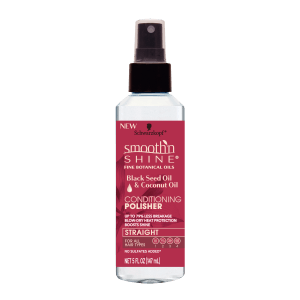 Smooth ‘N Shine’s goal is to make hair versatility as easy as changing your nail polish color. We’ve accomplished that goal with our NEW Product Lines. Let your creativity flow and try a new ‘do every day. Here are five everyday styles for straight, curly, long and short hair to get you started. When you want your hair to be its full, wonderful, wild self without the frizz, follow our straight to curly regime. First, hydrate your locks with the Quenching Co-Wash, a formula that instantly penetrates dry strands and moisturizes to the core. Next, apply the Deep Recovery Treatment from roots to tip. 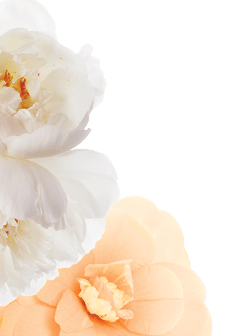 The Camellia Oil and Shea Butter work together to repair traumatized tresses and add moisture for continued luster and shine. Let it sit for a few minutes for the best results. Follow up the Deep Recovery Treatment with the Conditioning Polisher. Spritz on wet hair and work in with a wide-toothed comb. 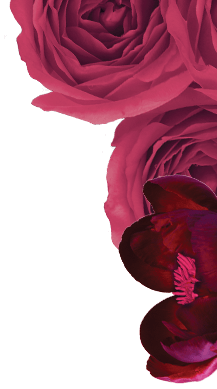 The Black Seed Oil and Coconut Oil will make your hair silky soft while the Shea Butter and Camellia Oil fight breakage, deliver body, and prevent static. 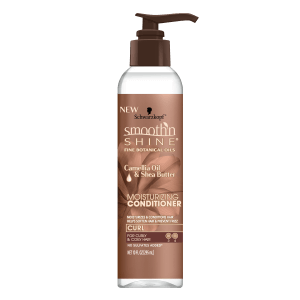 Apply Hydrating Setting Mousse last for all-day hold and frizz-free curls. The high bun is a classic, no-nonsense look that is comfortable and easy to achieve. To really rock this ‘do, follow the first two steps of the straight to curly regime. Fight frizz by applying the Conditioning Polisher, an important step if you want to prevent flyaways from mocking your bun. Pull your hair into a high ponytail so it lands somewhere between your hairline and crown. Twist the tail gently until it starts to coil in on itself. Tie the end result loosely for a fuller look, and secure with a few bobby pins. 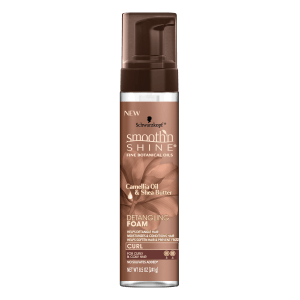 Spritz with Bodifying Mousse for long-lasting results. Unleash your inner goddess and enjoy low-maintenance locks for as many as six weeks when you opt for goddess braids. Though they look complex, goddess braids are actually very easy to do. Follow the first two steps of the straight to curly regime, and then comb Detangling Foam through your strands. Spritz use the Hydrating Setting Mousse to prevent flyaways from marring the finished product. Next, part your hair down the middle and tie one side loosely. Decide how big you want your braids and section your hair accordingly. Initiate the first braid by taking the right strand and crossing it under the center strand. Take the left strand and do the same, except in the opposite direction. Repeat until the braid is complete. Keep your braids looking new with Edge Smoothing Pomade. Apply to desired areas with your fingertips every couple of days. As its name implies, this ‘do requires little to no work. 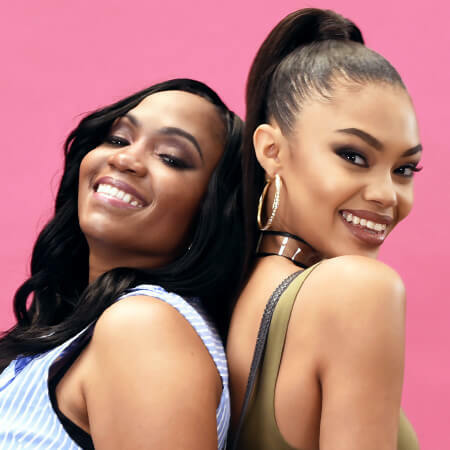 If you have naturally straight hair, follow the straight to straight regime of Quenching Co-Wash, Moisturizing Conditioner, Straightening Polisher, and Edge Smoothing Pomade. The polisher will protect your strands from heat damage and the smoothing pomade will provide all-day hold and shine. Just because you don’t have a lot of hair doesn’t mean you can’t do a lot with it. 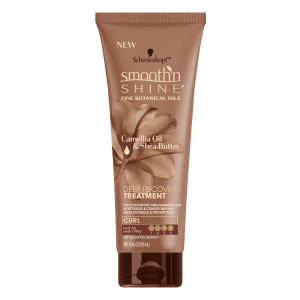 Have your short locks look sleeker than ever by using Smooth ‘N Shine’s Straightening Polisher prior to heat styling and after for a polished look. You can choose to accessorize any way you’d like to in order to style it your way, every day. When it comes to your hair, you deserve to Love It Every Day, Every Way™. Our new line of products has made it easier than ever for women with all hair types to love their hair. See what all the fuss is about and try our products today.